the withdrawal of the United Kingdom from the European Union. The Bill has almost no chance of being enacted given the already heavy Parliamentary schedule and it would not receive government support. The European Union (Withdrawal) (No. 3) Bill - this Bill (details here) would enable the Commons to vote on a motion to extend Article 50 if the Commons has not approved a Brexit deal by 26 February 2019. If the Commons voted for the motion then the government would be required to seek the extension. Again, the Bill has almost no chance of becoming law. 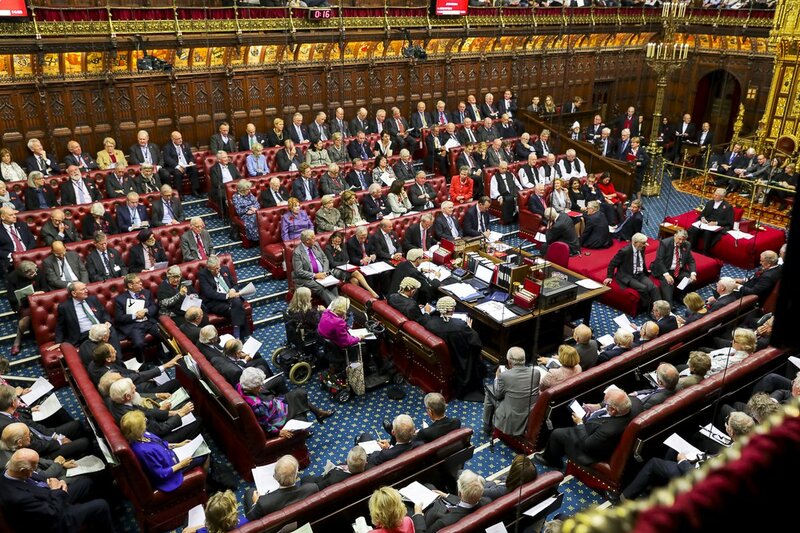 Whether HM The Queen could refuse Royal Assent to a Bill is a topic which appears from time-to-time. Brexit has proved to be no exception! Is Royal Assent a mere formality symbolising the "Queen in Parliament" or is there a real power to refuse assent? It is not necessary for the Queen to personally attend Parliament to give Royal Assent though she may do so - see Royal Assent Act 1967. As a matter of strict law it seems that Royal Assent could be refused but, in practice, the matter is governed by constitutional convention. On the one hand, convention appears to dictate that Royal Assent is not refused. It is argued that to do so would bring the Queen - a constitutional monarch - into the often controversial political arena. On the other hand, there is a further convention that the legal powers exercisable by the Queen are exercised on the advice of Ministers (who are accountable to Parliament for what they do). There has been some recent debate over whether the government could advise Her Majesty to refuse Royal Assent to a Bill, such as the EU (Withdrawal) (No. 2) Bill, once it has passed both Houses of Parliament. If the government could advise the Queen to refuse Royal Assent then it would, in effect, have a veto over a Bill which had successfully passed through both Houses of Parliament. As already mentioned, such advice would be likely to bring the Crown into the forefront of a controversial political question. On 11 Mar. 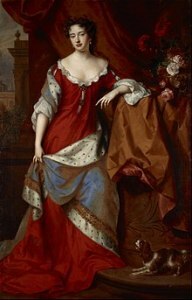 1708, Queen Anne attended the Lords to give assent to several bills but assent was not given to the Scottish Militia Bill. The bill’s purpose was to recreate Scotland’s militia. However, the appearance of a Franco-Jacobite invasion fleet en route to Scotland seems to have given ministers second thoughts, at almost the last minute, about allowing the bill to reach the statute books. It was the last occasion on which Royal Assent was refused. The record of parliamentary proceedings for the day simply records "La Raine se avisera" - that is, the Queen would take advice or the Queen will consider. [Other versions of this rather archaic formula exist - e.g. La Reyne s'avisera etc]. It appears that Queen Anne acted on the advice of Ministers who feared that the proposed militia might prove to be disloyal. In the event, the invasion fleet never landed - see Planned French Invasion of Britain 1708. Part of the context is that, as a result of the the Acts of Union, England/Wales and Scotland united on 1 May 1707 to form Great Britain. There is no example in the UK of refusal of Royal Assent since the reign of Queen Anne. There are notable writers who consider that refusal remains possible where it is advised by Ministers. For example, Rodney Brazier (writing in Law Quarterly Review in 2013) was of that view although he concluded that it was difficult to imagine situations when it would be appropriate for Ministers to so advise. The wikipedia entry headed Royal Assent has a link to a piece written by Francis Bennion - (a former Parliamentary draftsman) - see Footnote 2 Modern Royal Assent Procedure at Westminster (16 March 2007). In the article Bennion states states that - "One of the strengths of Britain's unwritten constitution is the reserve power it contains. In a near-revolutionary situation the occasion might still arise for the withholding of Royal Assent, if only by way of delaying tactics." At the very least, Bennion therefore considered that refusal of Royal Assent remained possible even if it could only be applied in some extreme situation. Bennion also wrote that there is no power to withhold a Bill from Royal Assent whether on the instructions of the government or anyone else. If the Royal Assent could be refused on government advice then there is a need to have much clearer definition of the circumstances in which Ministers could properly so advise. Professor Mark Elliott's Public Law for Everyone blog - Can the Government veto legislation by advising the Queen to withhold royal assent? Robert Craig - Could the Government Advise the Queen to Refuse Royal Assent to a Backbench Bill? Nick Barber - Can Royal Assent be refused on the advice of the Prime Minister? Thinkinglegally blog - A 'sovereign' Parliament hamstrung over Brexit - or taking control? It is particularly interesting that this topic arose in a Radio 4 interview given by former Parliamentary Counsel Sir Stephen Laws KCB QC(Hons). As Professor Elliott notes - "During an interview on the Today programme on Radio 4 (link to programme is no longer available), Sir Stephen Laws made — or at least appeared to accede to — an arresting suggestion about the withholding of royal assent from legislation. In particular, he appeared to endorse the view that if the House of Commons and the House of Lords were to approve a Bill that did not meet with Government approval, the Government could prevent such a Bill from becoming law by advising the Queen not to grant royal assent to the Bill."